*This menu does not include beverage, and additional expense is incurred on beverage if required. 5 and below dine free, and children aged between 6 and 18 inclusive enjoy children price when accompanied by at least one paying adult. Guests who consumed the Grill and Chill at the Garden, can enjoy 50% special discount of Resort Day Pass. Gold Card and Resort members who consumed the Grill and Chill at the Garden, can enjoy a complimentary jug of beer for every four adults. All prices are subject to 10% service charge and discount is not applicable to this promotion menu. 2 days advance reservation with at least four guests required for the Grill and Chill at the Garden. 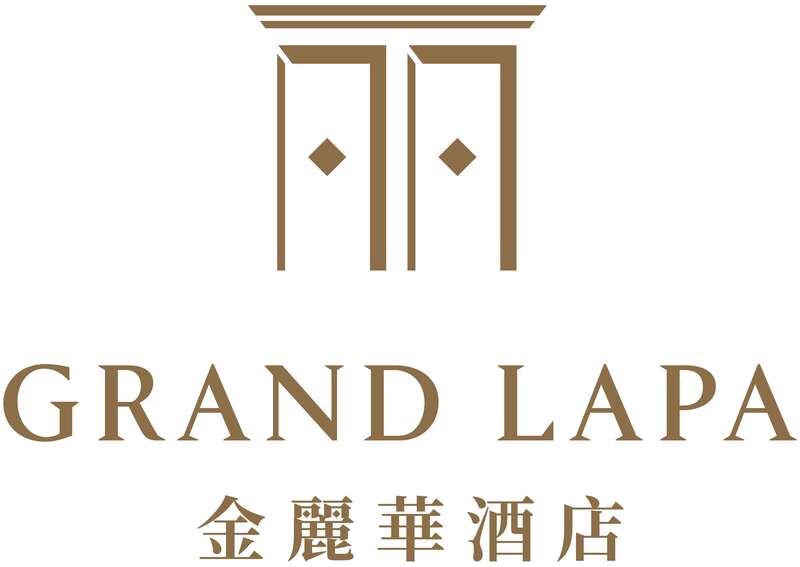 Grand Lapa, Macau reserves the right of final decision in case of any dispute.